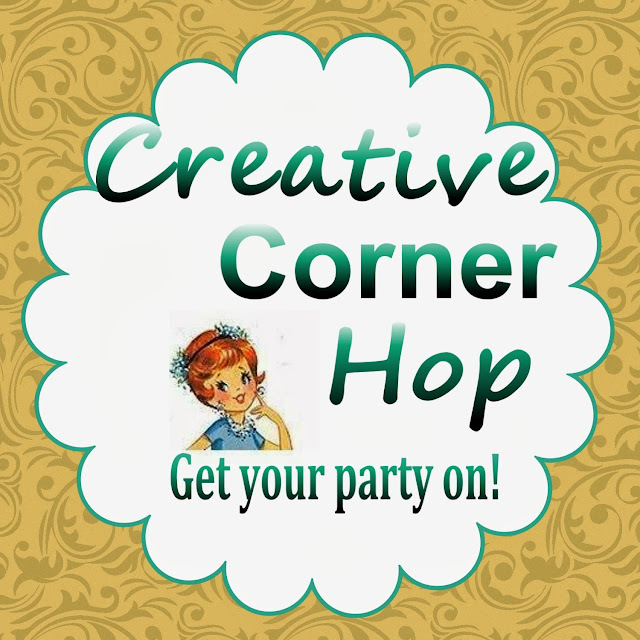 Happy Monday everyone, and welcome to the Creative Corner Hop! A place to showcase your creative talents. I hope everyone had a terrific weekend. Mine was very busy, spent with family--beginning Friday night making lots of cookies with my S-I-L and niece for a family reunion the following day. On Saturday we attended a family reunion for my mom's side of the family. And then on Sunday, we met my step-son his wife, their two girls and my daughter at the zoo before coming back to the house for a BBQ. My other step-son, his wife and baby daughter joined us for the BBQ. 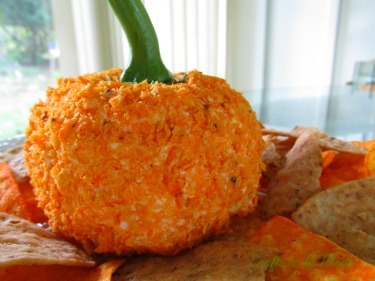 This fun Fall cheese ball--and it looks yummy too! These terrific soaps. What a great gift these would make. And a fun project for the kids! 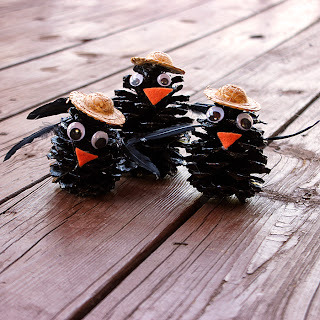 These cute pinecone crows. I agree, yummy and fun too. Thanks for hosting Sandy, happy Monday! Thanks so much for hosting and for featuring our Pincone Black Crows! Thanks for sharing your project with us. Your black crows are so cute. Hi Sandy!! Thanks for hosting the beautiful party!! Always so happy to come link up with you!! Thanks you for all you do. hope you are having a wonderful week! !